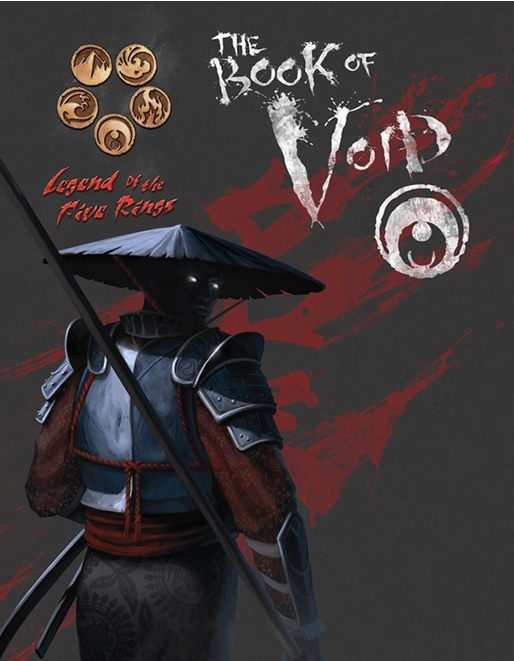 The way of the Void is different for every samurai, for the Void itself encompasses every choice and none. Some study it, some hide from it, some are overcome by it, but none can ignore it. The Void is everywhere. Complete discussion of the philosophical, religious, and supernatural aspects of the Void in Rokugan. Detailed examination of the notorious Ishiken (the Phoenix Void Shugenja). An array of mysteries and enigmatic legends for GMs and players to incorporate into their campaigns. A complete campaign setting: the sinister forest of Nazo Mori. New game mechanics including multi-Element magic, the Dragon Channellers, the Void Mystic.